Exactly what you need to bleach hair to that perfect white canvas so it’s ready to show off some vibrant color. PLEASE NOTE: An entire head could require about three Lightening Kits. Just remember, it’s always better to be safe than sorry and have extra on hand just in case. You will be mixing one bottle and one packet at a time as to not be wasteful. That way if you don’t need the others you can save them for next time! NOTE: We’re sorry but the Lightening Kit can’t be shipped to International customers, APO and PO Box’s or via Air Shipment. USING THE LIGHTENING KIT. 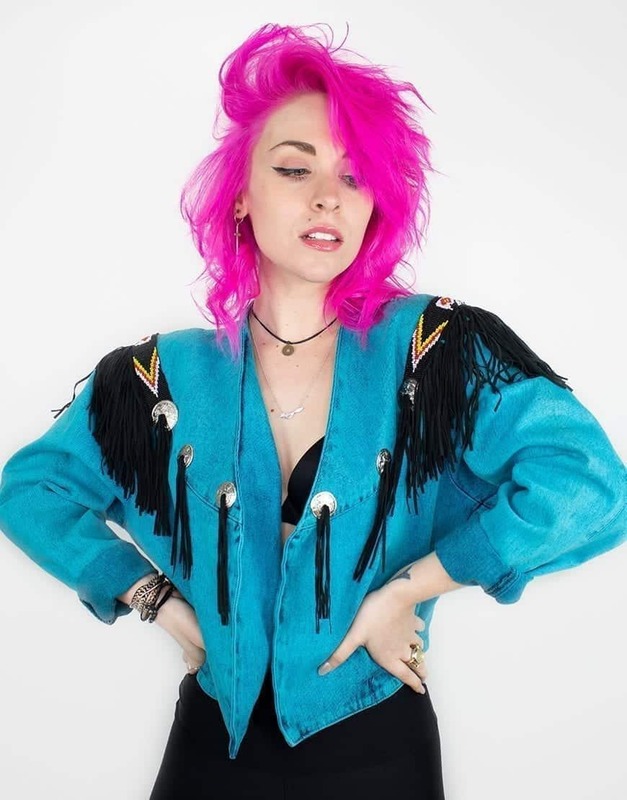 SEMI-PERMANENT. I really hope you restock! I’ve recommended this product so much because of how gentle it is on my hair and how much it lifts in one go! 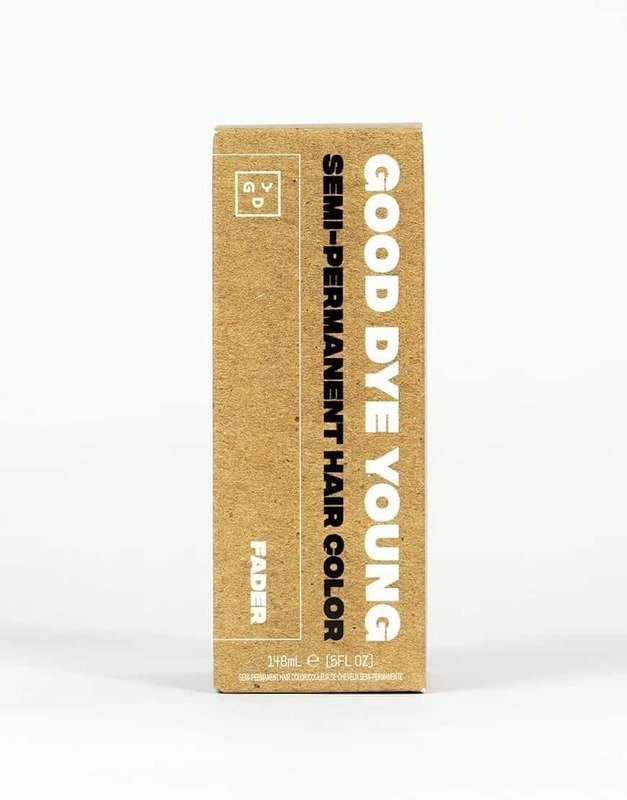 Best lightener I have EVER dealt with (and I’m not new to coloring my hair haha). Stay tuned, our Lightening Kit will be back before you know it! We’re glad you like it so much! 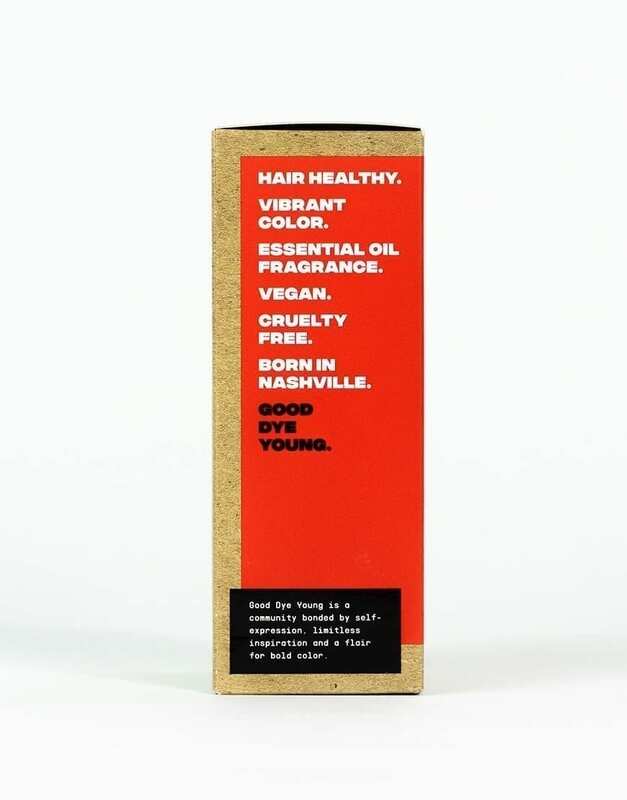 LOVE THIS PRODUCT PLEASE RESTOCK!! 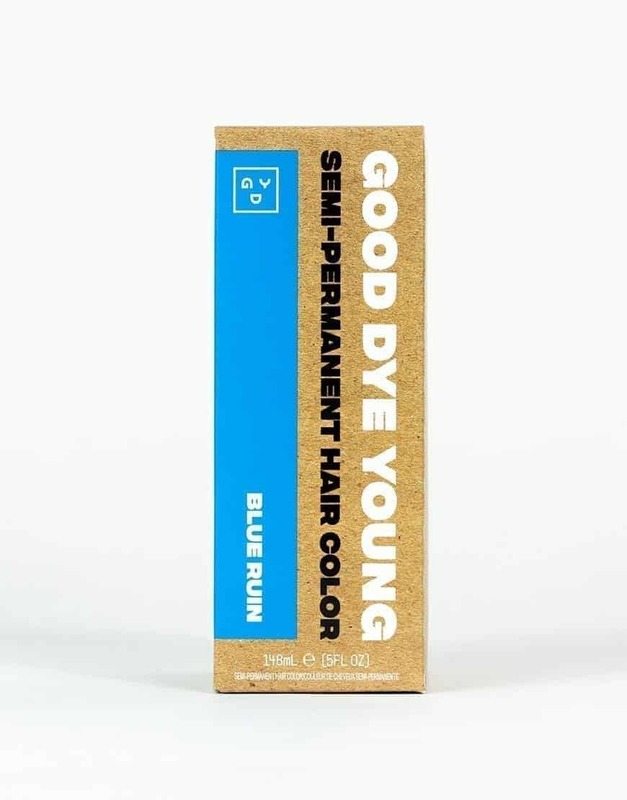 I have very thick, curly, dark hair that I have bleached and dyed and rebleached and redyed many times. 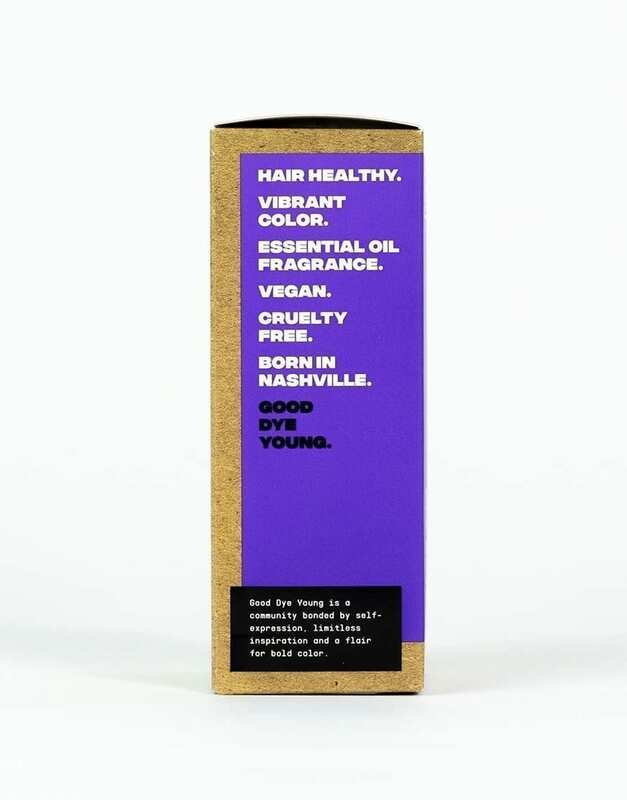 This lightener did not make my hair break and stretch as most bleach does, AND it lightened my hair (in the directed time) enough to grab the purple people eater (love the new formula btw) and it is vibrant and amazing!! Planning to post a review video on the awesome results. Thank you! 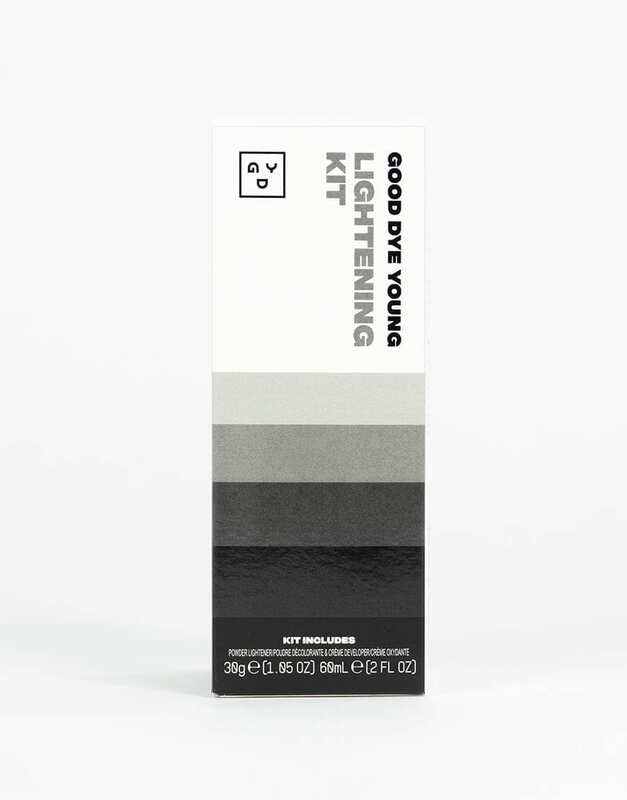 Thank you so much for your kind words about our Lightening Kit! 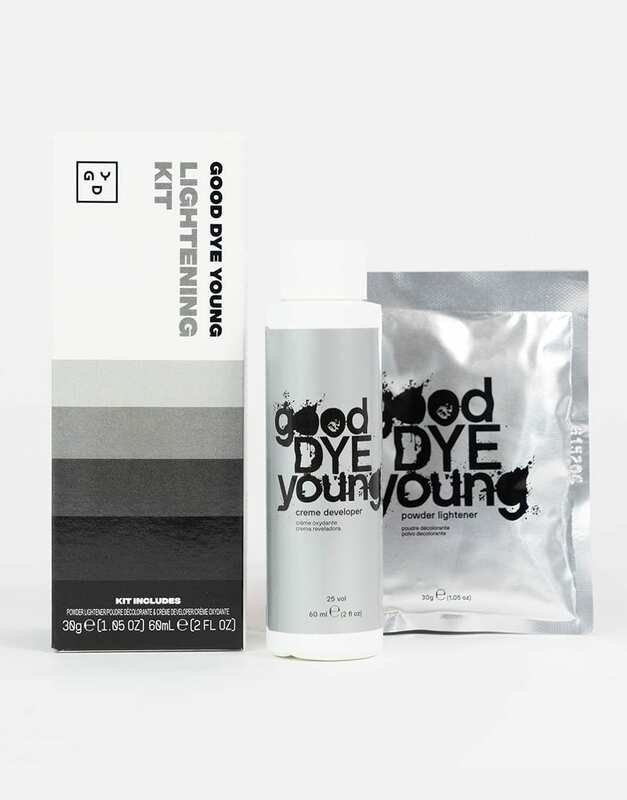 GDY has formulated our Lightening Kit with more conditioning properties than others so that your hair is left less damaged. Please be sure to tag us in your review video, we want to see! We are so happy that you had such amazing results from our Lightening Kit! Thank you for leaving some love! If there’s anything else we can do for you, please let us know! 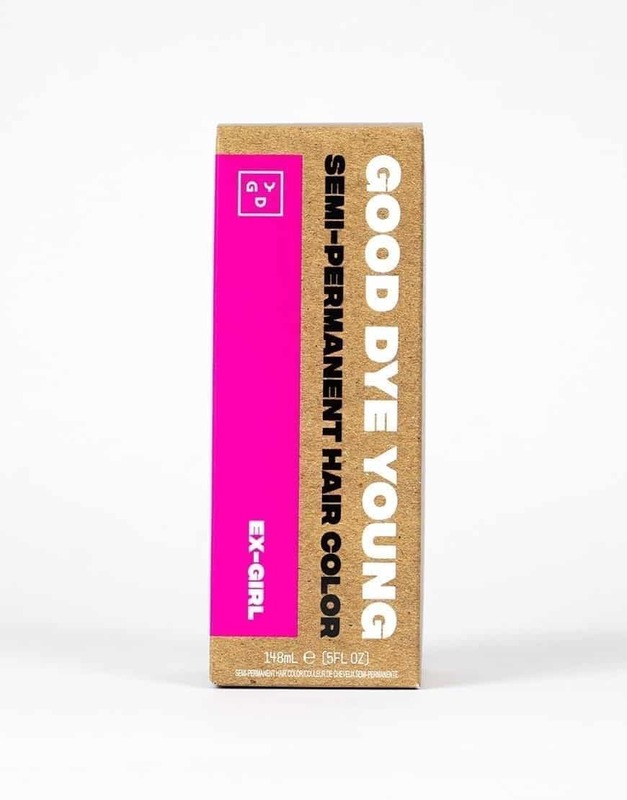 Lightening your hair will give the most vibrant results from your GDY Semi-Permanent Dye. To create the lightening mix, we’ve made it easy for you! 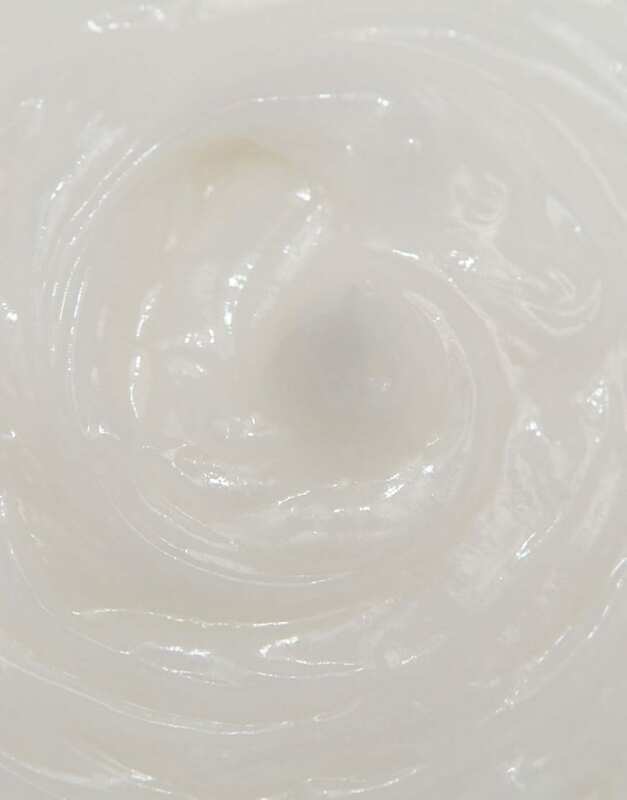 Simply mix one bottle of the Creme Developer with one packet of Powder Lightener in a non-metallic bowl to a creamy consistency. 1. Hair should be dry and it’s best if hair is unwashed. 3. 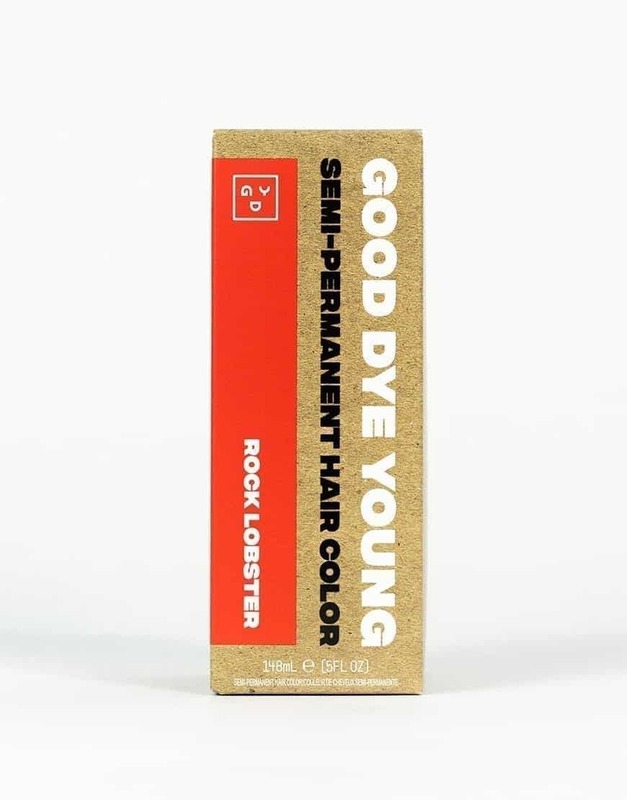 Let your hair process for no more than 50 minutes, until you achieve the desired tone. 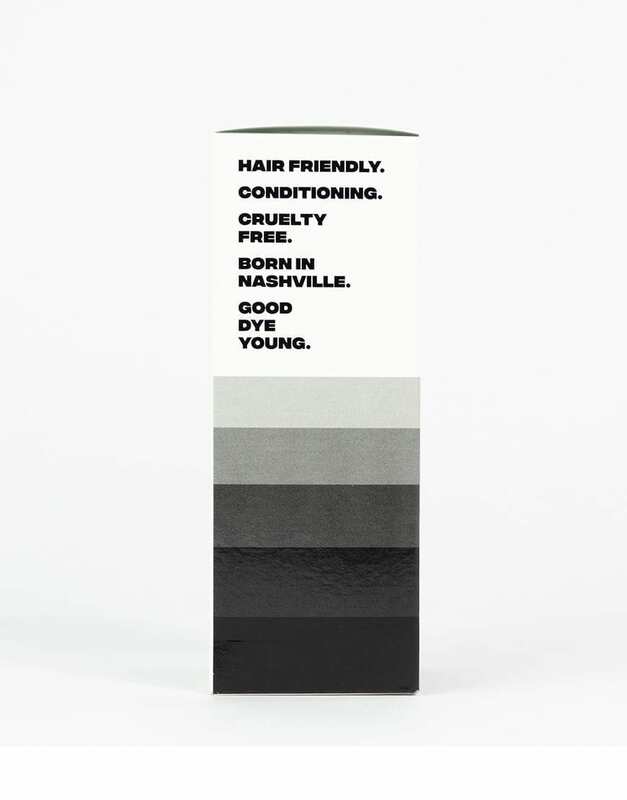 Check consistently (every 5-10 minutes) to evaluate the color lift. 4. After you achieve the desired result, rinse and shampoo your hair thoroughly with warm water until you are sure all of the product is removed. 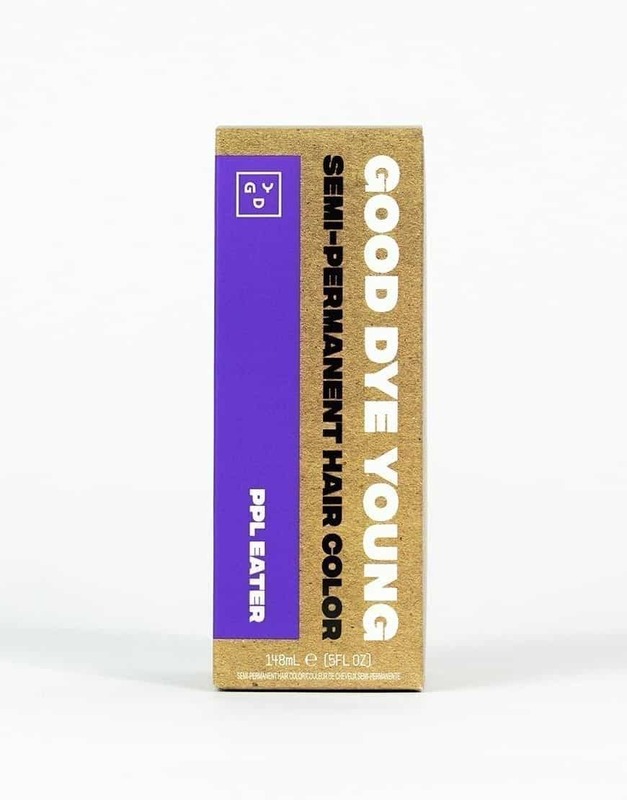 Do NOT condition the hair, as your Semi-Permanent Dye will act like your conditioner when you apply. 5. Wait at least 24 hours before any further lightening. 6. 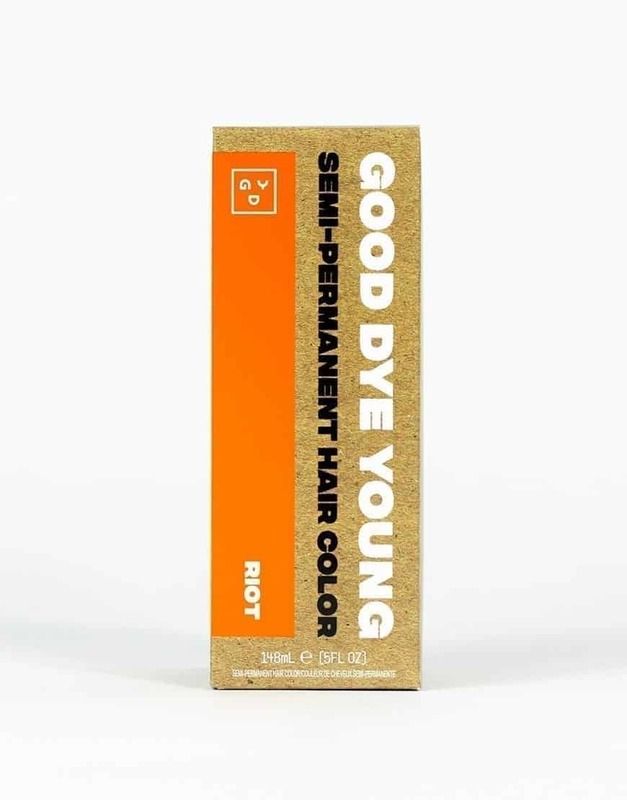 Before coloring with GDY Semi-Permanent Dye, make sure hair is totally dry. When it is, you’re ready for color! This depends on whether you are simply doing a small section of your hair or the entire head. An entire head could require about three Lightening Kits, so buy four to start and store the one(s) you don’t use for next time. You will be mixing one bottle and one packet at a time as to not be wasteful anyway, so if you don’t need the others, keep them for your touch up in 4-6 weeks. Our mission is to cultivate an all-inclusive culture that inspires more creativity, community and most of all, happiness.